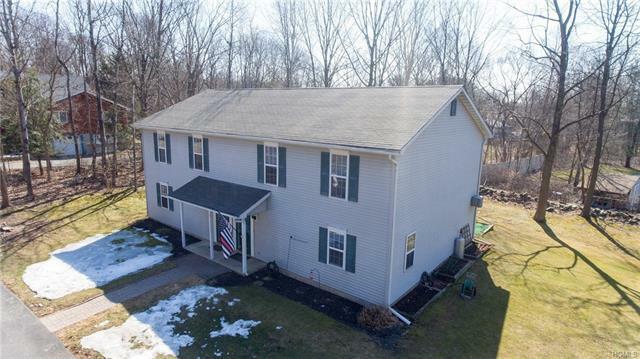 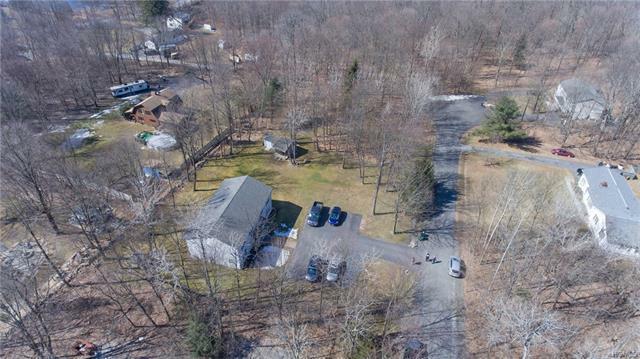 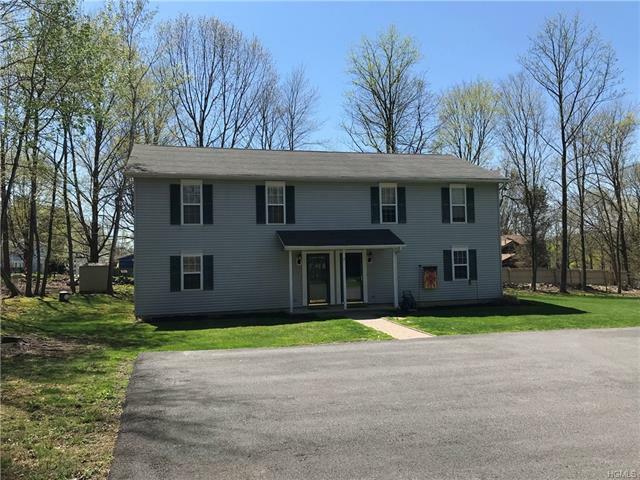 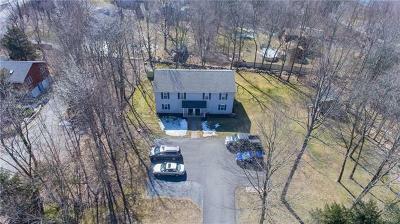 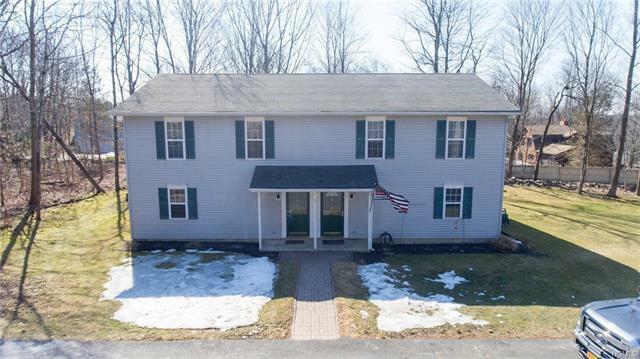 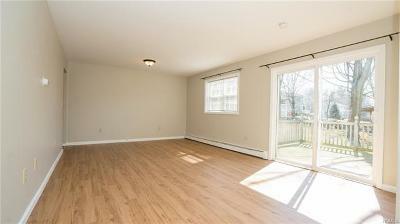 TOWN OF NEWBURGH DUPLEX WITH WALLKILL SCHOOLS!!! 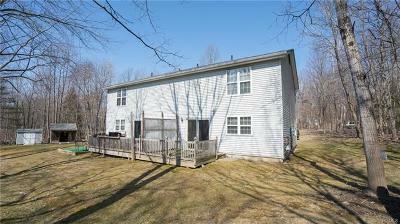 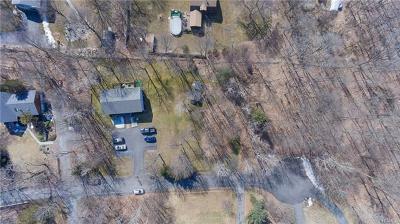 Sits on a private Rd, and at the end of a culdesac on 1.5 park-like acres. 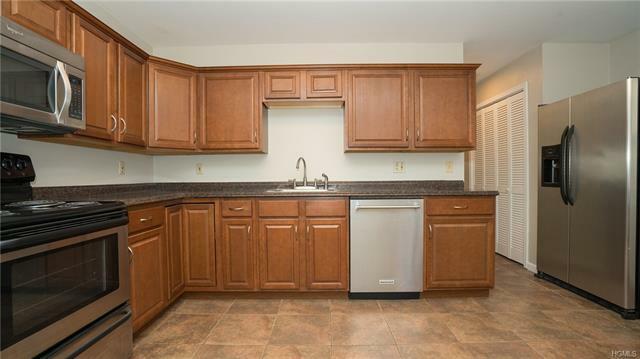 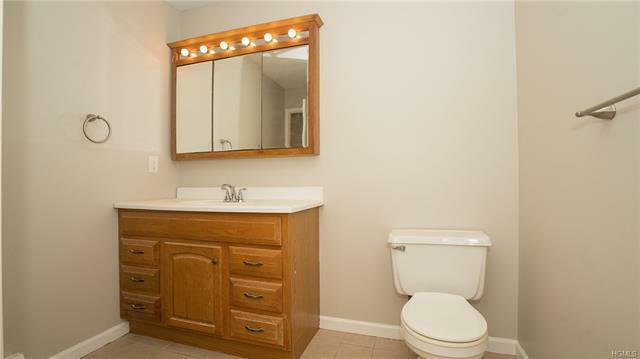 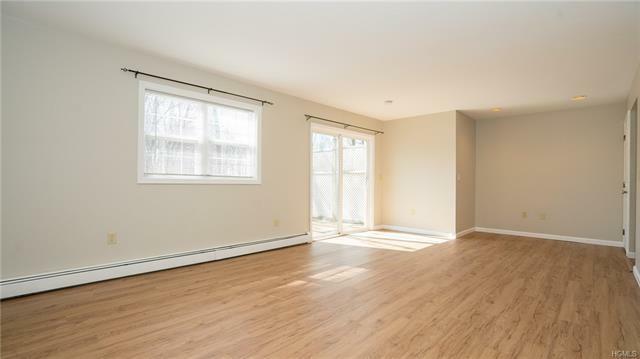 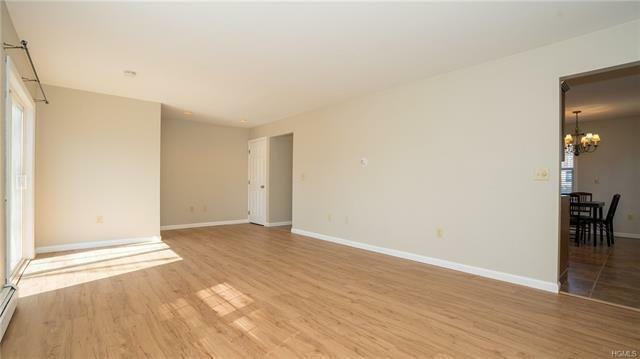 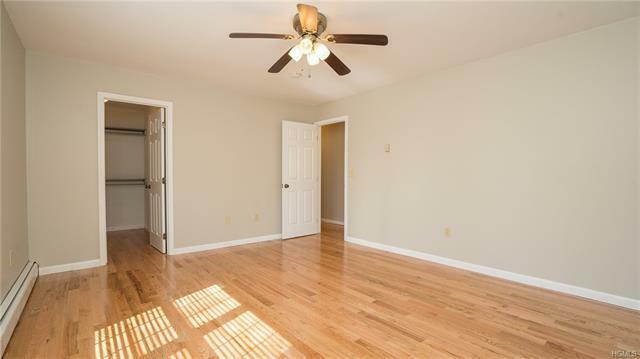 Offers mirror units with each side having 3 good size bedrooms, 1.5 baths, large-renovated eat-in kitchen, huge living room, W/D, newer light fixtures, storage, offstreet parking, deck off the back, and a beautiful yard. 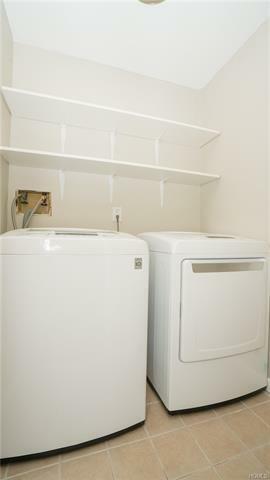 Both units have their own separate utilities. 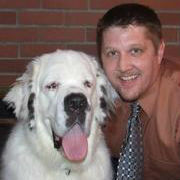 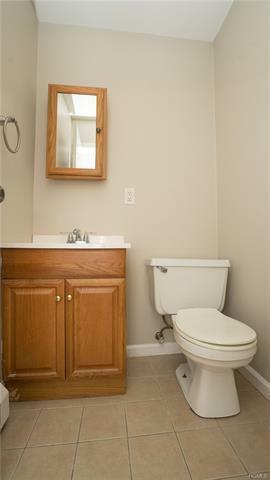 This includes 2 gas furnaces, separate electric meters, and indirect hot water heaters. 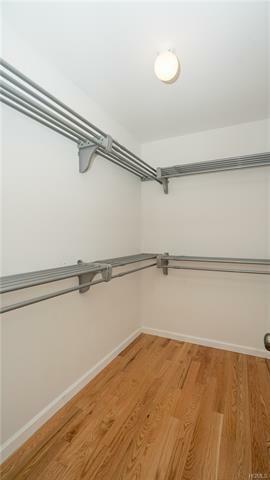 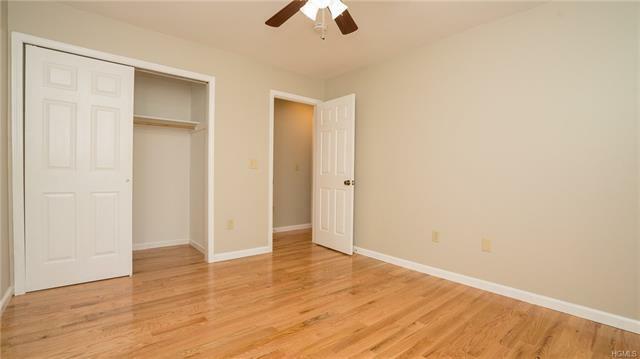 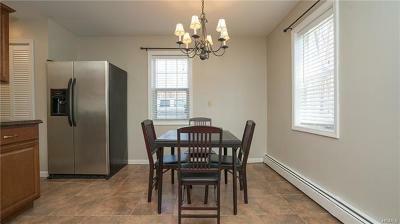 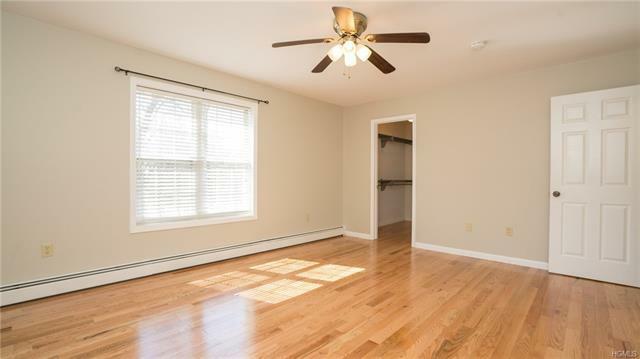 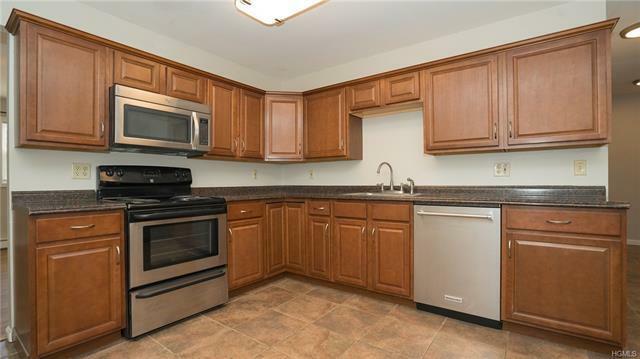 Great commuter location- close to 84, 87, 17, the Train & Bus to NYC, and Stewart INTL Airport.